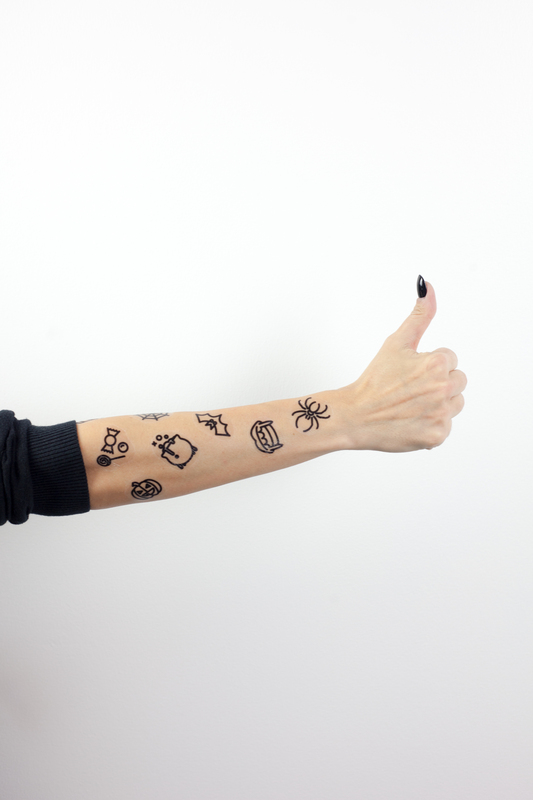 I’ve always been a Disney fan, but throw Halloween into the mix and I’m a HUGE fan. The last few years I’ve turned attending Mickey’s Not So Scary Halloween party, at either Disneyland or Disney World, into a new tradition. I love all things Halloween already, but Disney Halloweens do not disappoint! 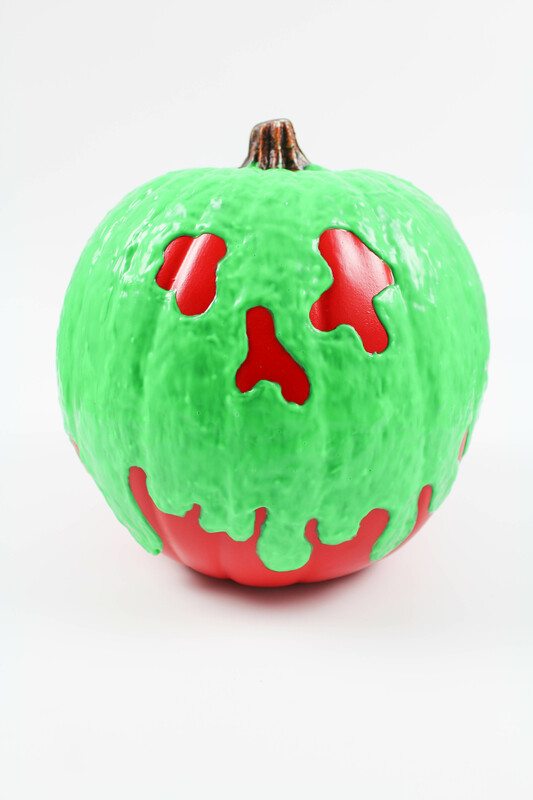 This year, I wasn’t able to go so I wanted to incorporate my own Disney touches into my home Halloween decor. 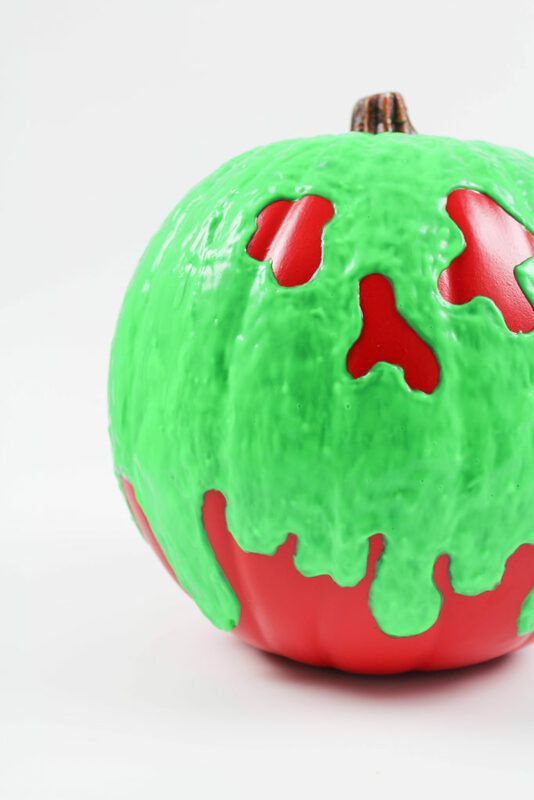 This DIY Halloween poison apple pumpkin is a nod to all of the Disney villains that deserve a little recognition this time of year, and when celebrating the bad is actually very, very good! I’m sure most of you have heard about Voodoo dolls or have seen them in movies. They’re usually associated with witch doctors, black magic, and, of course, those pins! Voodoo dolls can be used for all types of things, both positive and negative, but since it is Halloween, after all, I’m making mine a little more spooky and menacing…although they are still pretty darn cute, right? 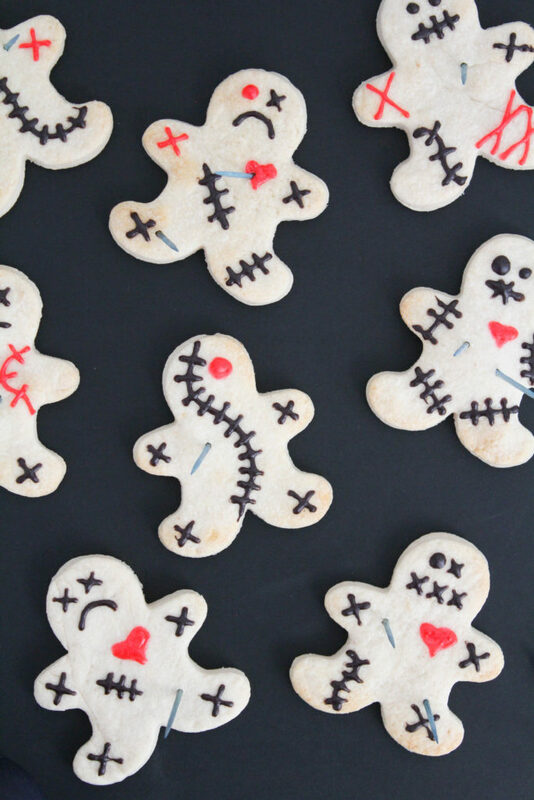 These Voodoo doll Halloween cookies are really easy to make and decorate, and add a fun Halloween touch to your parties or gatherings! Do you dare to give them a try? 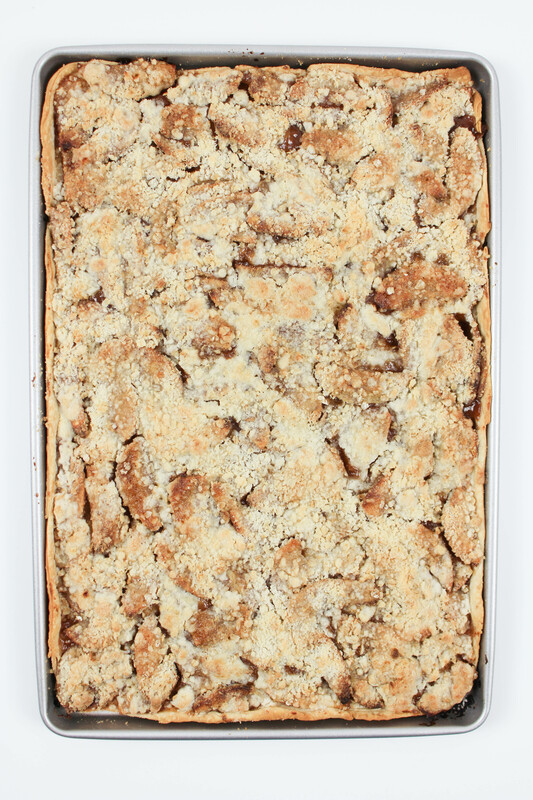 Today’s delicious project definitely borders on the line of gross and cute. I can’t decide where I’m at on this one. 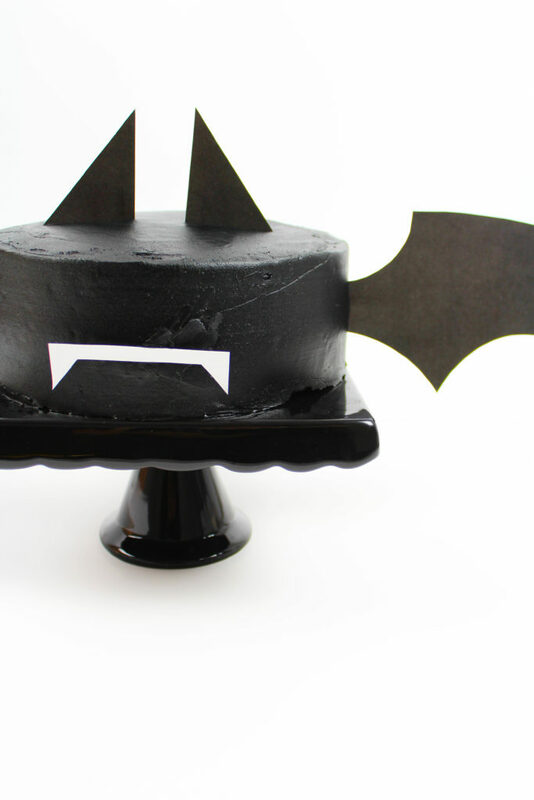 BUT, given that it’s a Halloween project and I’m all about upping the gruesome factor, I’m going to consider it a win either way. 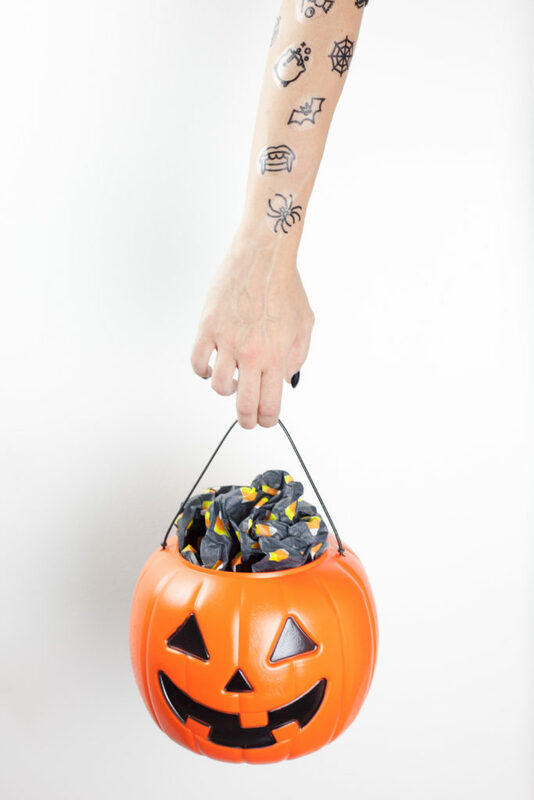 These edible halloween brain raspberry truffles are easy to make and will gross out all of your party guests! 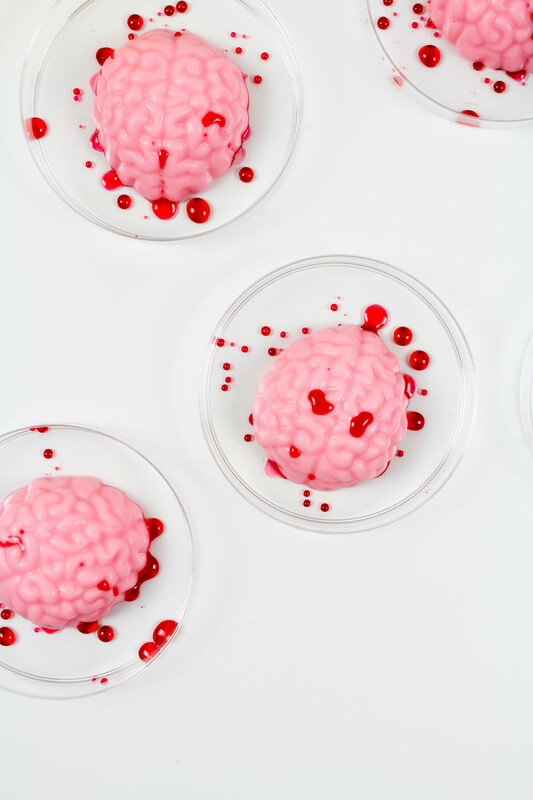 They would make the perfect mad scientist themed treat, or will excite even the hungriest group of zombies. 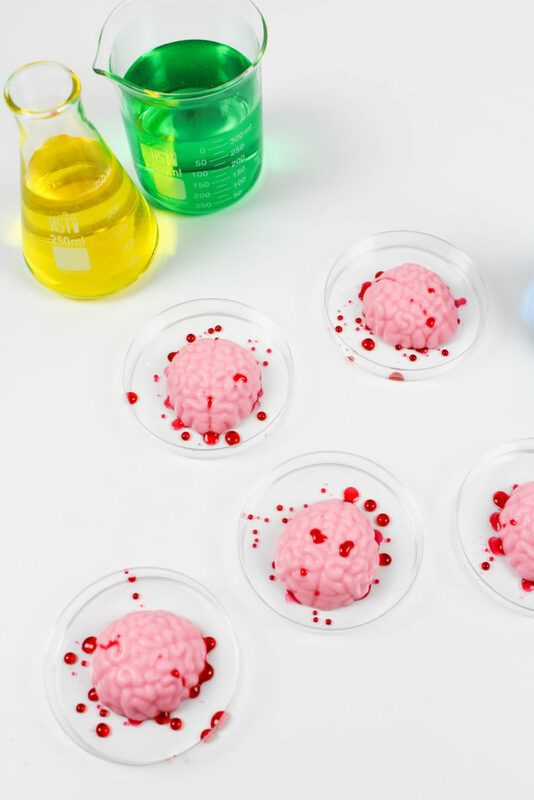 So head into the lab, grab a scalpel, and let’s harvest some braaains! There’s nothing that I love more than winding down at the end of the night with my favorite warm coffee in hand and a sweet little snack to go with it. (Not sure if that’s just a sign of me getting old or if I’m just embracing the colder weather and getting cozy over here, but I’m going with the latter). And I know I’m not alone! My family and friends are the same way. 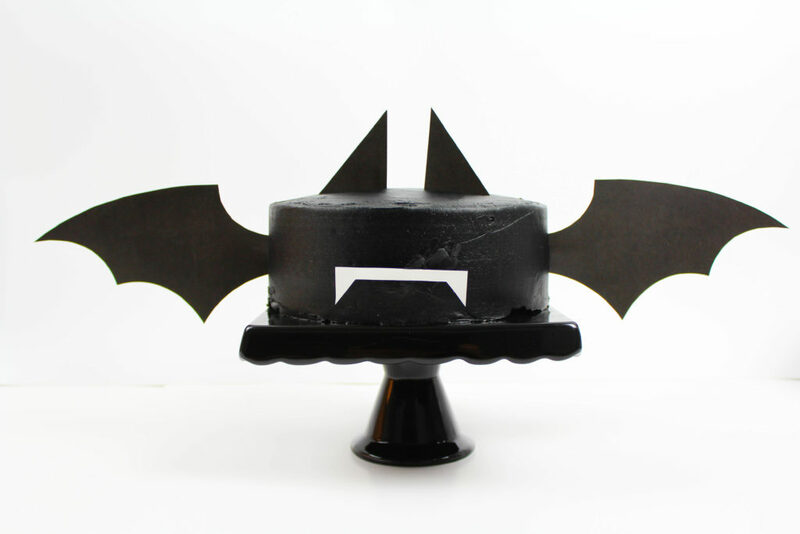 So, this year, I’m going to be prepped and ready for all of those upcoming holiday house guests with my barista skills! Ha, just kidding. 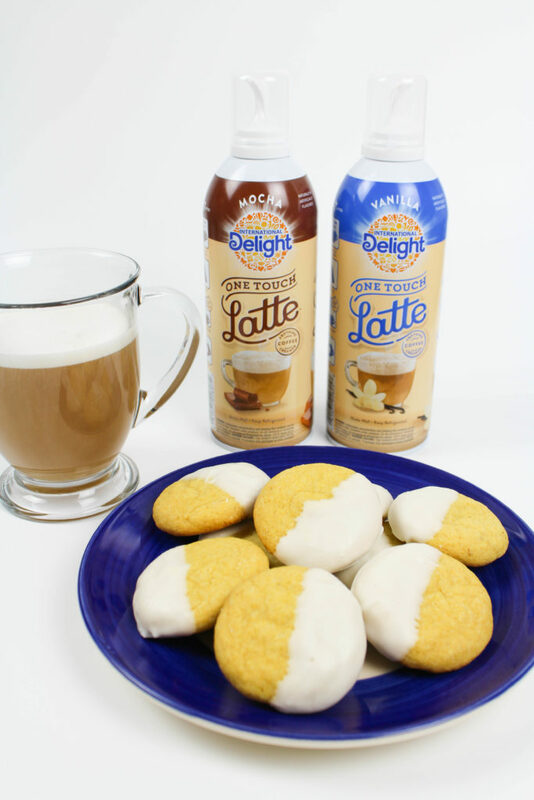 I’m stocking my fridge with the International Delight® One Touch Latte’™! 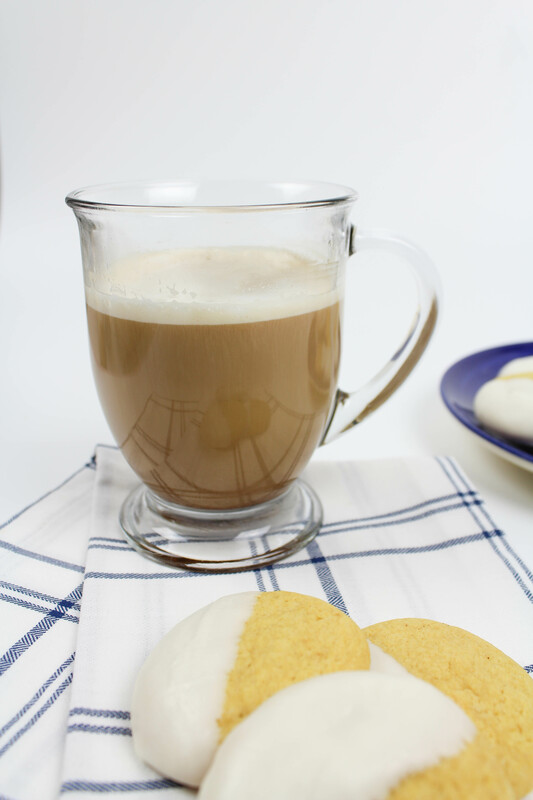 The can makes it so easy to whip up a barista style latte for your guests without having any fancy equipment or any coffee house knowledge, which I love! 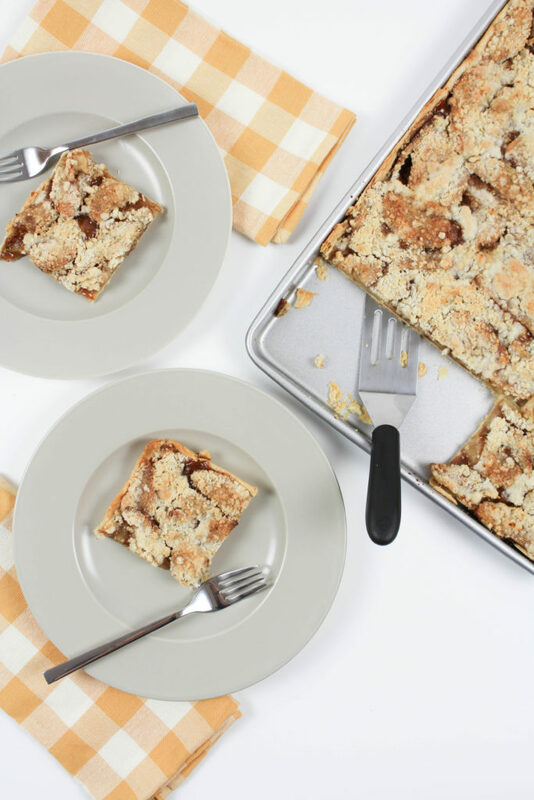 And who doesn’t love pumpkin everything in the fall and cooler weather months? 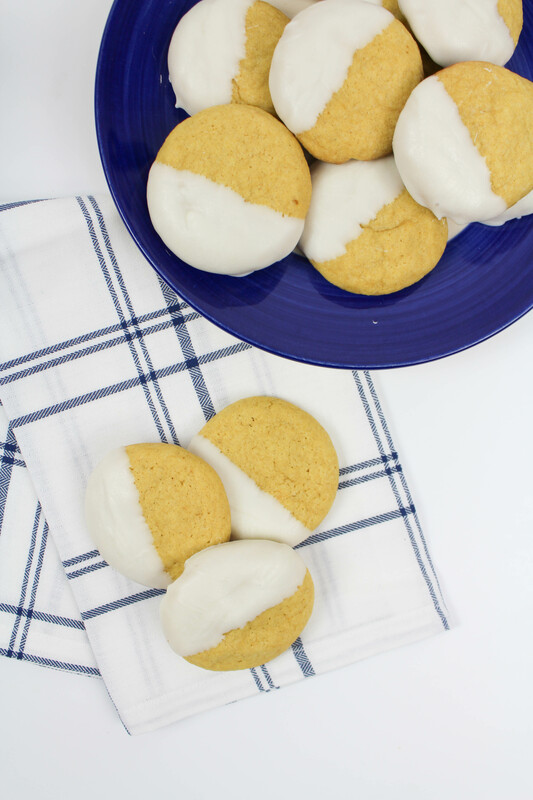 I’m sharing a recipe for these white chocolate pumpkin cookies that are a cinch to make, look much fancier than they actually are, pair perfectly with your lattes, and did I mention that they are delicious?! I know that the infamous Pumpkin Spice Latte (or PSL) tends to be the drink of choice during the Fall, but I’m an iced coffee girl through and through. No matter the season, the weather, or the temperature, you’ll find me sipping on an iced coffee. 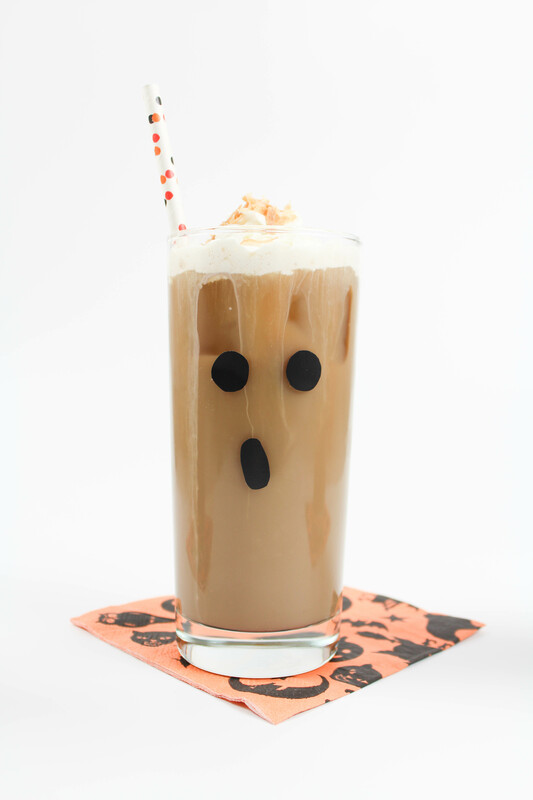 But with Halloween right around the corner, you KNOW I had to up the iced coffee ante, right? I’m sharing an easy recipe for this “BOO”-zy coconut iced coffee, complete with whipped topping and toasted coconut. 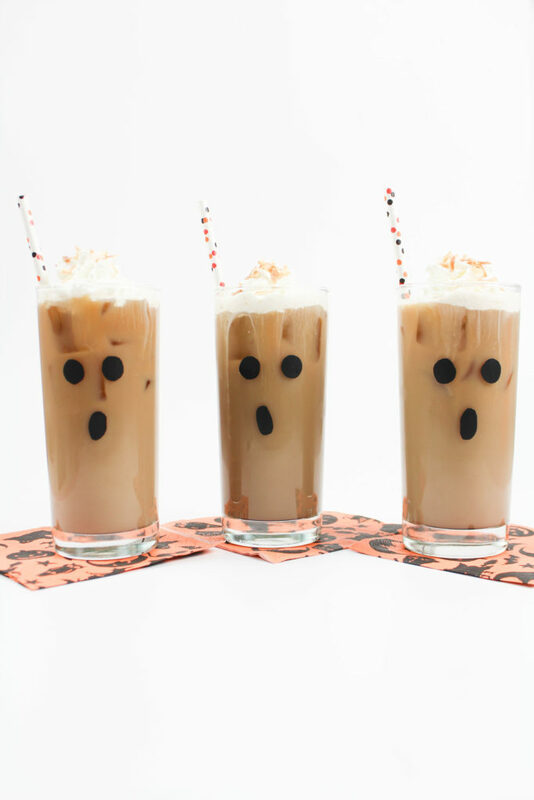 These ghost cups are perfect for Halloween, but this tasty coffee cocktail is perfect to serve all year long!